Andrew Drane will present insights and answer questions. With so much market and economic uncertainty, it can be difficult to stay focused on your long-term goals. 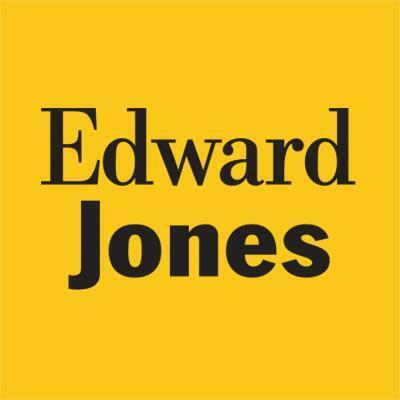 Join Andrew for his Edward Jones Perspective presentation. He will discuss timely market topics and potential solutions to help you stay on track toward your financial goals. Call today to reserve space for yourself and a guest, 266-6581.